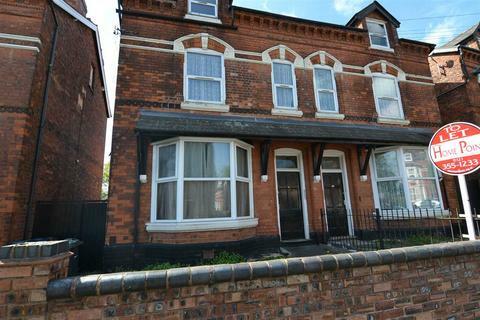 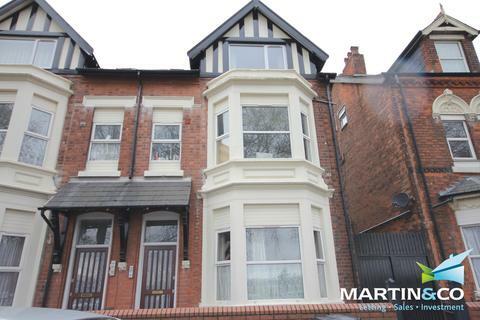 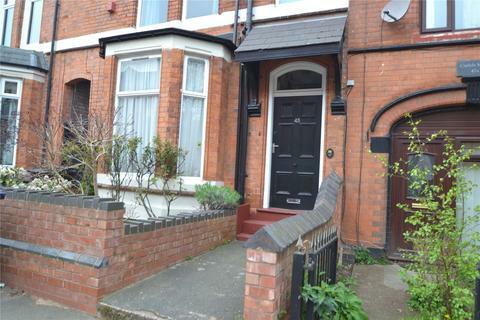 Marketed by Homepoint Sales & Lettings - Birmingham. 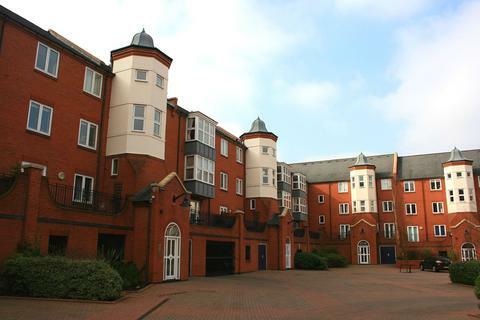 John Shepherd are pleased to present this one bedroom apartment located near Brindley Place and close to the City Centre. 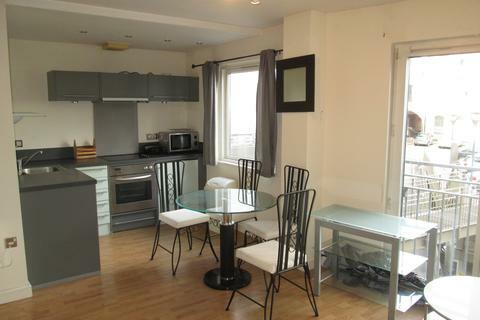 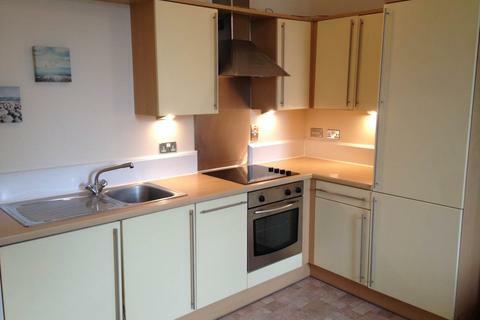 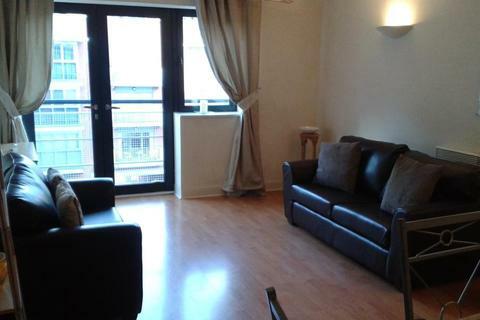 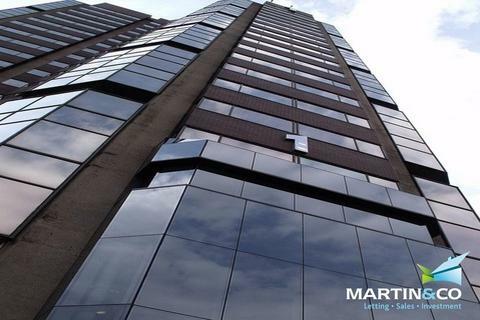 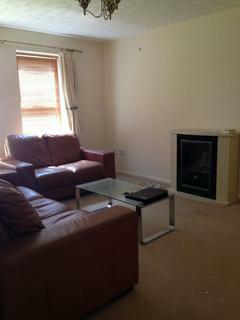 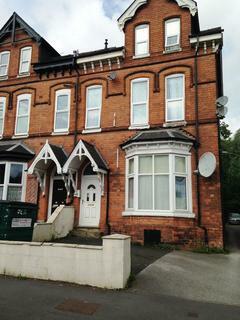 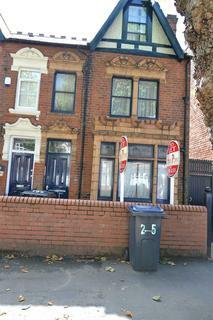  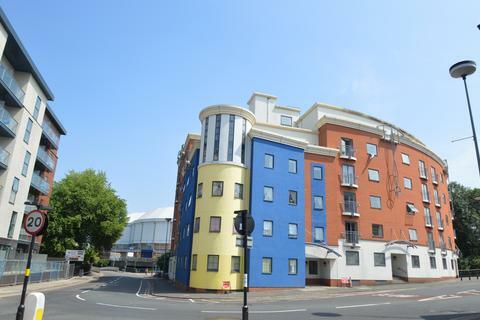 * Self Contained One Bedroom Flat * - Deposit Replacement Scheme Available! 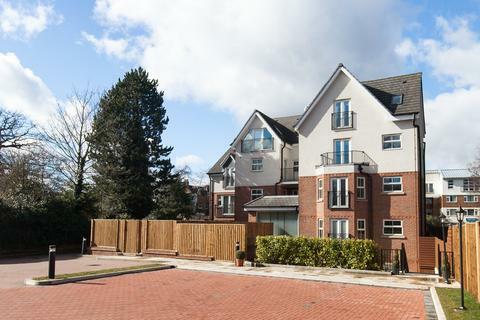 Situated within a prime location of Edgbaston, this brand new, one bedroom apartment offers the perfect compromise between contemporary City living and leafy subarea. 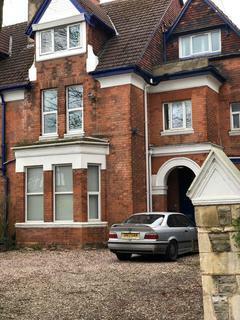 **AVAILABLE 22ND APRIL** STUDIO FLAT **Homepoint are pleased to present this ground floor studio flat in Edgbaston.The property has a kitchen with white goods, lounge/bedroom area and bathroom.Gas heating included in the rent.Please call to arrange a viewing on[use Contact Agent Button]. 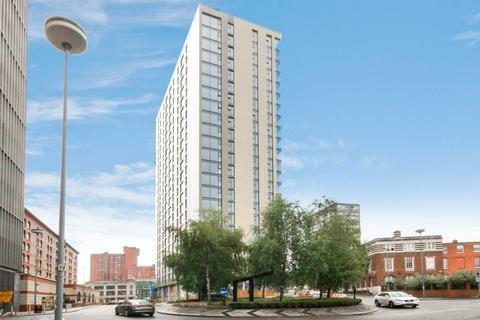 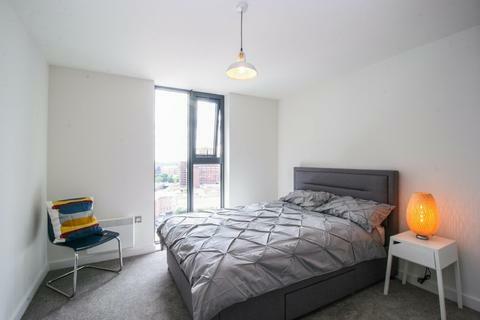 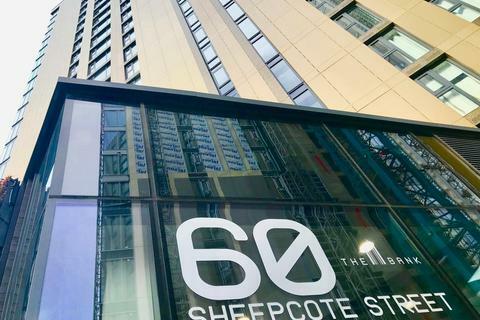 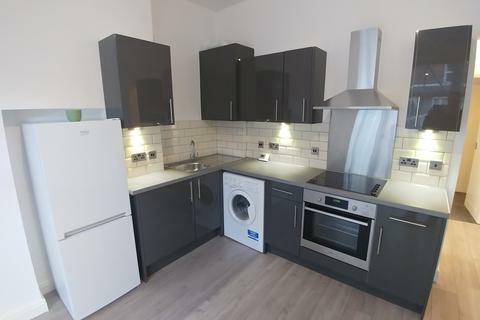 John shepherd are delighted to present this brand new apartment situated closely to Hagley Road, near to transport links directly into the City Centre. 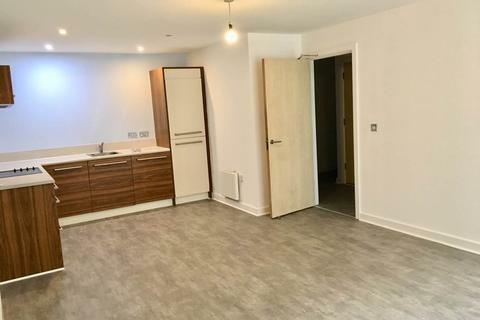 John Shepherd are pleased to present this recently refurbished one bedroomed apartment within a house conversion, close to Birmingham University and the Queen Elizabeth hospital.